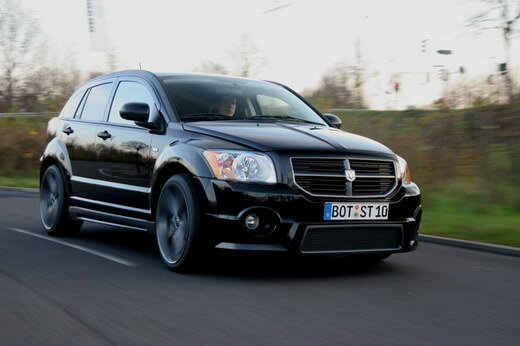 The Dodge Caliber is a compact car produced by the Dodge division of Chrysler. 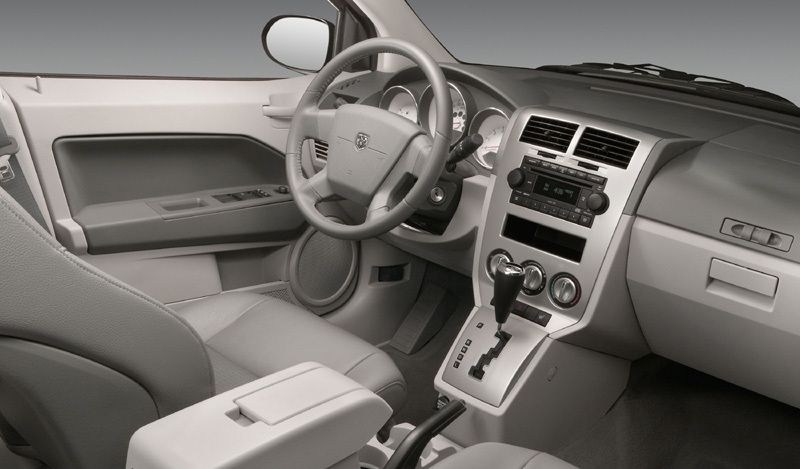 It replaced the Neon, and went on sale in the spring of 2006 as a 2007 model year vehicle. The Dodge Caliber has a five-door hatchback body, but because of its bulkier appearance, can also be considered both a station wagon or a crossover. 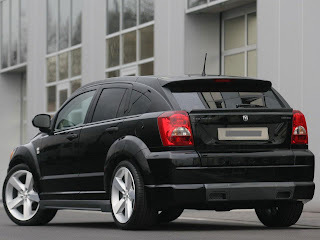 The Dodge Caliber concept was revealed at the 2005 Geneva Motor Show and featured styling elements derivative of larger Dodge vehicles, such as a crosshair grille, rough border angles and flared fenders. The pre-production version debuted on January 10, 2006 at the North American International Auto Show, before it went on sale in March of the same year. Following Dodge Caliber's success in North America in 2007, it became the first Dodge car to be sold to European, Asian, and Australasian markets since the discontinuation of Dodge Colt in 1994. 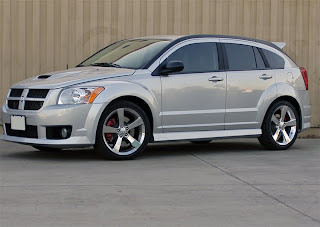 Currently, it remains the smallest and the least expensive vehicle of the whole brand which sells well in the United States and Canada, despite poor quality/value ratio on foreign markets. 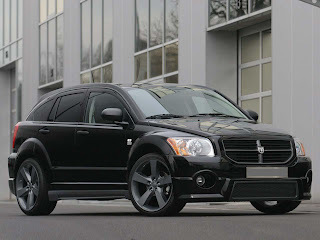 After Chrysler began a strategic alliance with Fiat Motors in early 2010, the company announced that the Dodge Caliber will be replaced by a second generation starting 2012 (though whether this is the model year or the production year has not been specified). According to Sergio Marchionne, the next generation of the Dodge Caliber is planned to feature a nine-speed automatic transmission starting 2013.